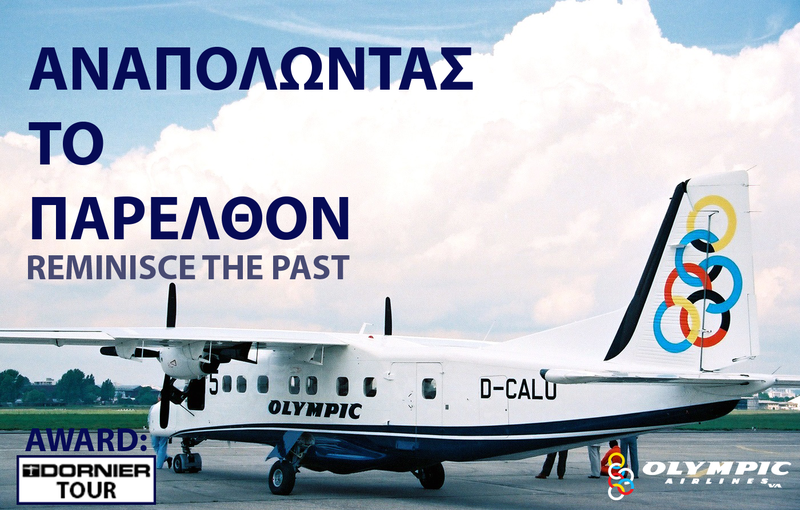 Description: Discover the amazing Greek airports of the '80s! !DISCLAIMER! This tour MUST be flown with the Dornier DO228 Any PIREP Submission that is flown with another aircraft will be rejected. 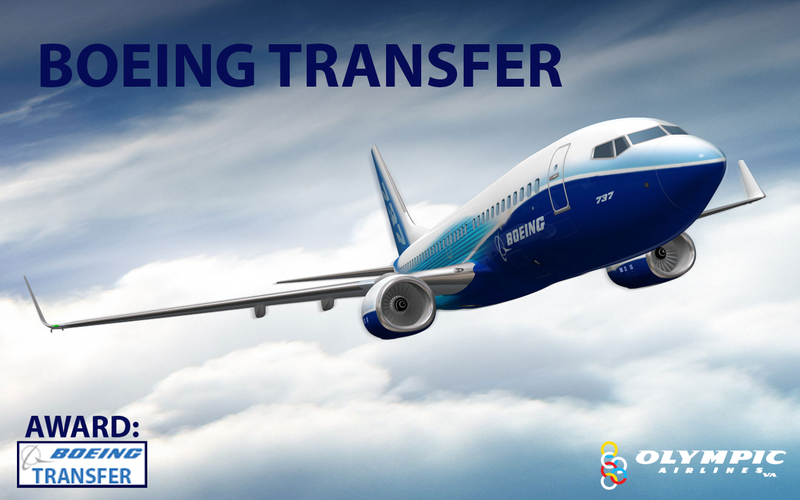 Description: Bring home a brand new 737-800 from the Boeing Factory in Seattle! !DISCLAIMER! This tour MUST be flown with the Boeing 737-800 Any PIREP Submission that is flown with another aircraft will be rejected. 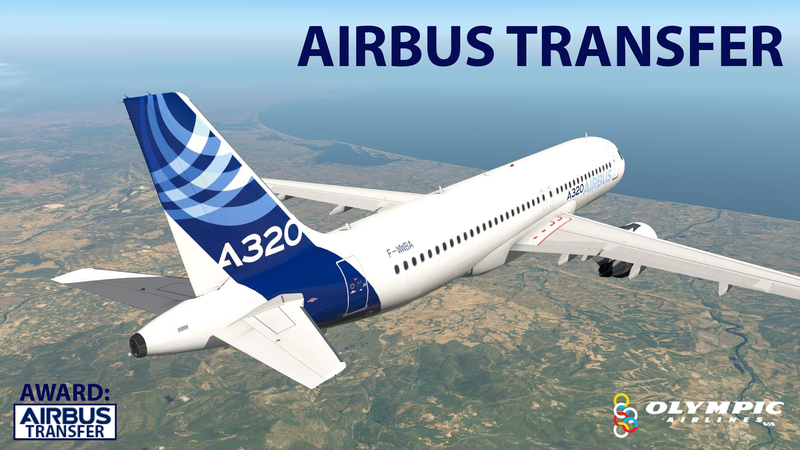 Description: Bring home a brand new A320 from the Airbus Factory in Toulouse! !DISCLAIMER! 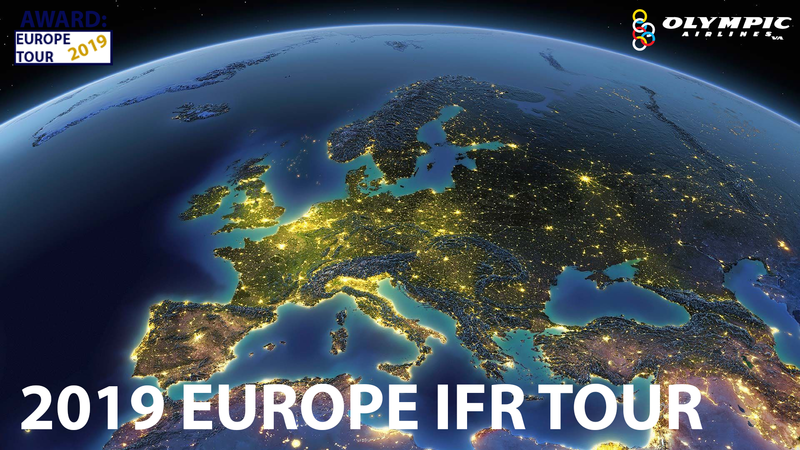 This tour MUST be flown with the Airbus A320 Any PIREP Submission that is flown with another aircraft will be rejected. Description: Explore Europe on this wonderful 11 leg tour! You may complete this tour with any Medium aircraft you wish!